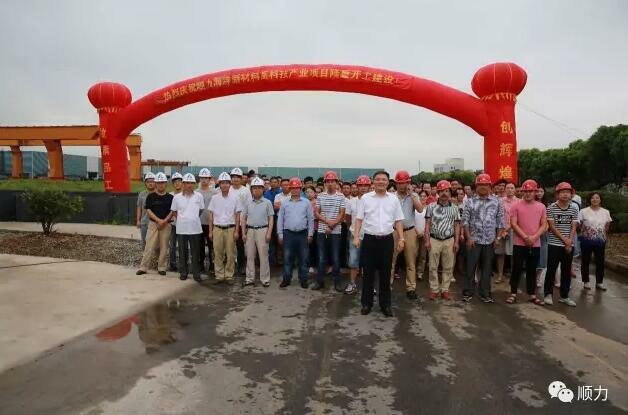 On August 29th, 2017, Shunli launched the new marine materials project, which is the Key High-Tech Project of Jiangning District, Nanjing City. 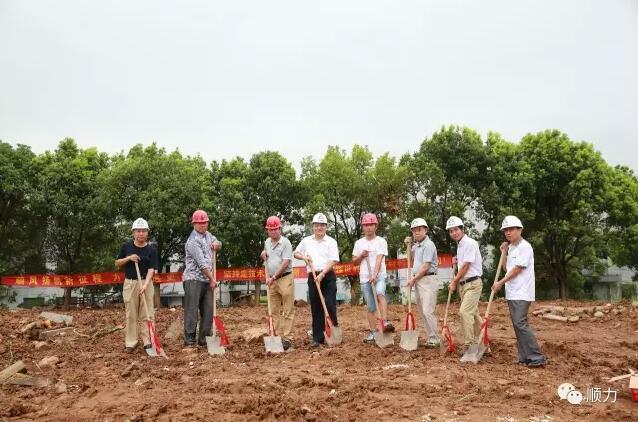 The project will cost 300 million RMB, increasing Shunli’s output value by one billion RMB per annum. In the 21 years history of Shunli Steel Group, the company has been focusing on the invention and innovation of materials technology. Shunli keeps pushing the frontiers of marine materials engineering. Shunli’s products have been sold to over 70 countries worldwide. Shunli marine materials have been globally recognized as the best in the world. 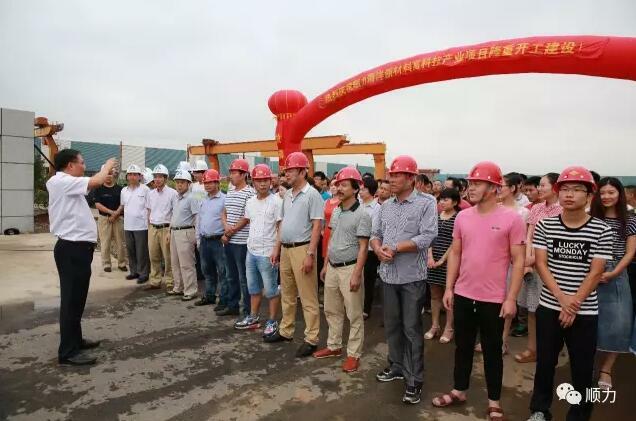 As the launch of the new project, Shunli will improve its capacity to meet the needs of global customers and keep shining as a star in the field of marine materials.